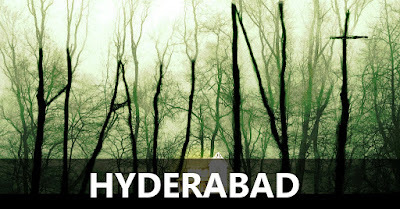 Hyderabad is the capital of southern India's Telangana state. A major center for the technology industry, it's home to many upscale restaurants and shops but amidst this lies the unknown world. Following is the list of top 10 places where paranormal activities have been encountered. 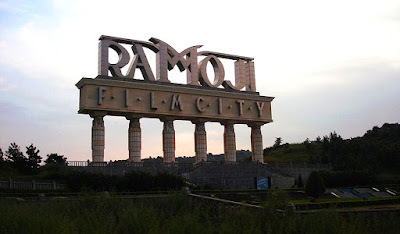 It is considered as one of the largest film cities in the world, owned by the Ramoji group and spread over acres of land. 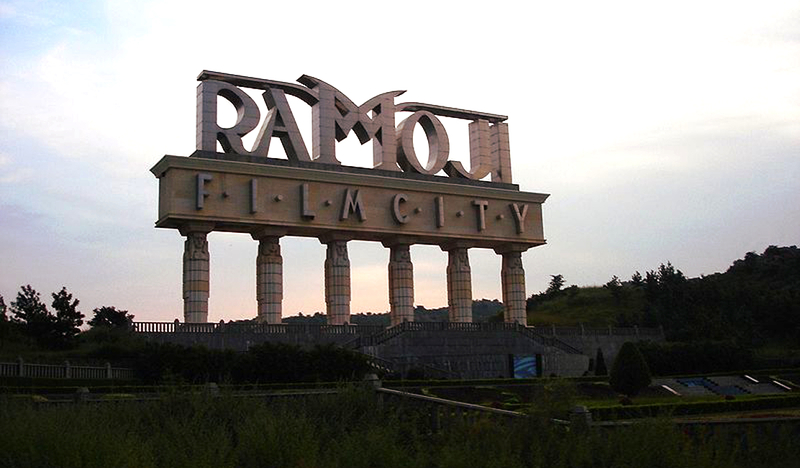 The hotels in Ramoji film city have been found to be haunted. 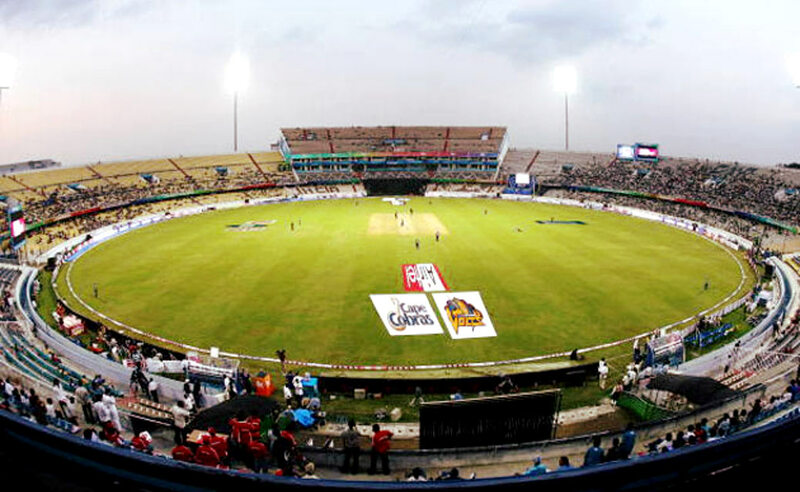 The reason behind this being that the whole place was built on the war grounds of Nizams. 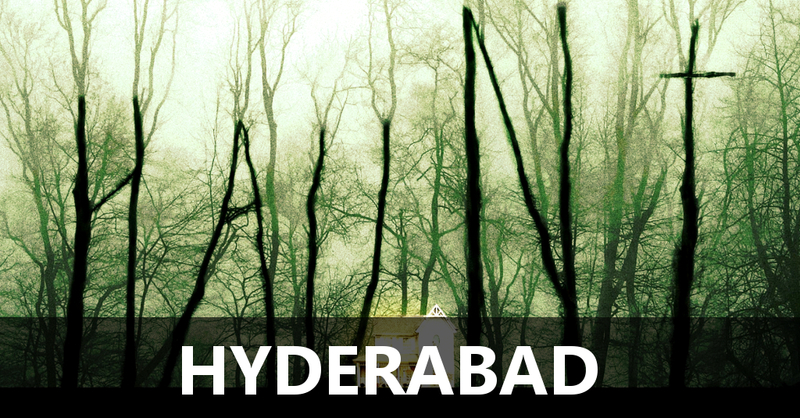 There have been mild unexplained cases where lights have fallen down, knocking on the bathroom doors from inside when the door was locked from inside, strange messages found on mirrors written in Urdu. Somehow women are targeted much more than men by the ghosts of the dead Nizams. There have been a number of reports on torn clothing and menacing shadows in the changing rooms. 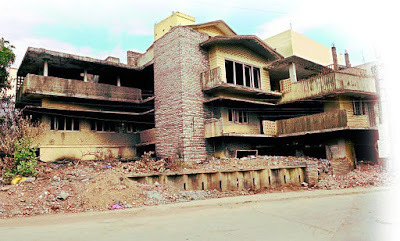 In 2002, decomposed bodies of a 56-year-old woman Jayaprada and her two daughters were found inside this house. They were suspected to have committed suicide. Neither the neighbors knew about the suicide nor any relatives inquired about them. The bodies were recovered three months after their death. The inhabitants of the house were not normal people. They would light candles at midnight and walk around the house. The mother would wield an axe and scare away people. They even hung bottles filled with blood in their verandah. It is said that a lot of dispute had gone during the possession and set up of the shamshabad airport. 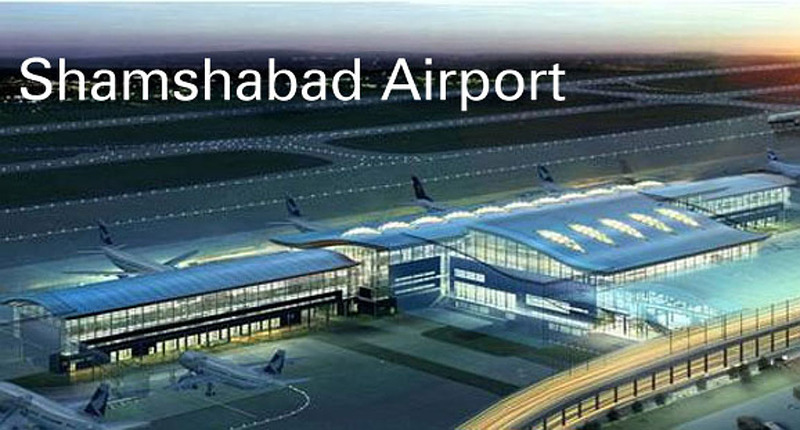 People were killed during the riots and their bodies were buried under the concrete of the airport. Incidences where employees being called into an inquiry room, to be faced with a man whose head turns 360 degrees laughing out aloud has been reported. The fort of never ending stories, secret passages and rulers who were always in some controversy or the other. 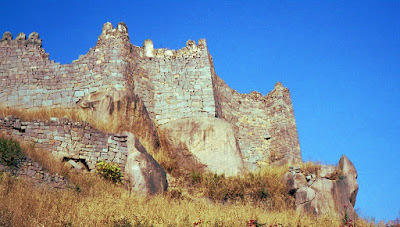 To begin, The Golkonda Fort was built in the 13th Century by the Kakatiyas, the then ruling dynasty of Andhra Pradesh. Later whoever ruled, renovated the fort according to his fancy and whims. During one of the renovations, precious diamonds where revealed and secured in the fort. Diamond such as Kohinoor, The Hope Diamond, The darya-inoor and the idol’s Eyes are all legends to the mines of Golkonda fort. Many film crews who happened to be present here at late hours heard disturbing noises and witnessed most terrifying supernatural activities. Many people dismiss such rumours as publicity stunts to lure tourists. It has earned a reputation after a series of suicides rocked this area. 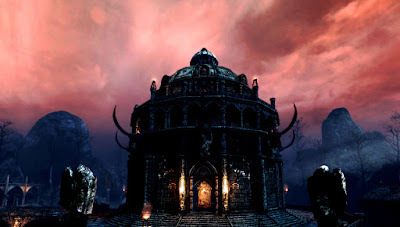 Locals believe that this is the wrath of a goddess whose temple was demolished. A creepy feeling runs down the spine when one enters Ravindranagar, especially post 6pm. The streets bear a deserted look, the houses have Jai Sri Ram painted red on the walls and doors. This really is a real ghost town. In April 2005, two of the staff members here, claimed to have seen a black shape in a dimly lit corridor.Many other people have also reported to have seen the apparition which convinced most that the stadium was indeed haunted by a spirit. This historical monument is located at Ibrahim bagh, built by Abdullah Qutb Shah, VII Sultan of Golconda Fort, to his favorite courtesan Taramati. 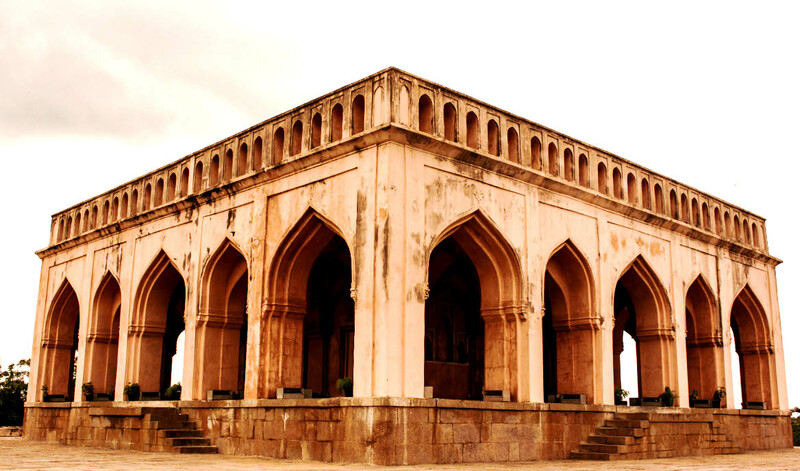 Abdullah Qutb Shah is believed to have enjoyed Taramati’s song and dance from Golconda fort. 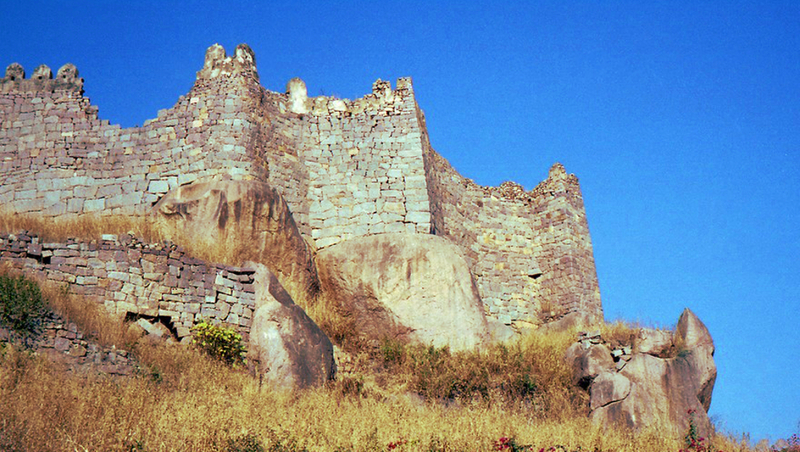 Her melodious voice would be carried by the breeze, reaching the prince’s ear at the Golconda fort, because of the acoustics model, in the structure as well as that of the Golconda fort. Many people have claimed hearing strange sounds from the ancient ruins at night. 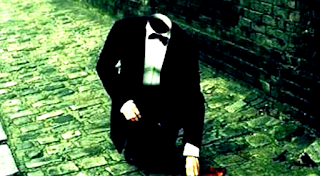 Some of the tourists have even experienced body-less shadows wandering in the fort. These unknown shadows come up suddenly shocking up the person who experiences it. This house was built nearly 40 years ago for the price of one and half lakh. The story goes that the three inhabitants of the house were struck by such misfortune that no one dares to live in that house. Apparently the first owner's wife died suddenly on the day of house warming ceremony, the second owner's wife set herself ablaze and the third owner hung himself. Those who live around the house claim to have heard strange noises coming from it, some times even the voice of a woman crying. 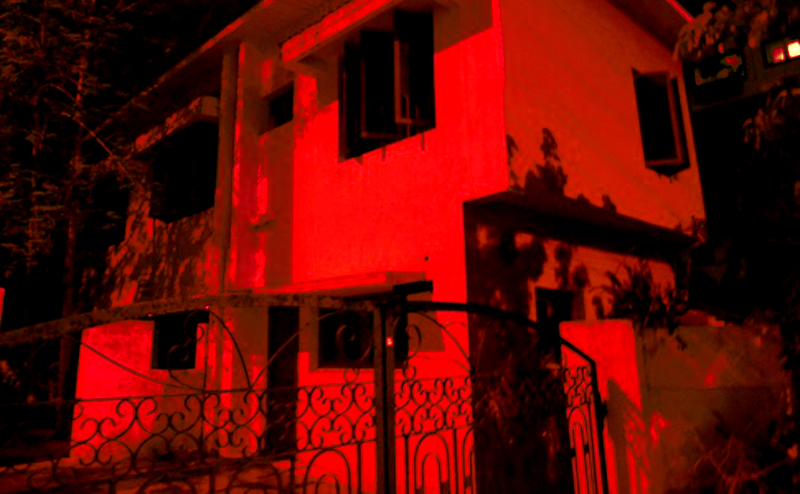 A few lanes down Erramanzil colony is a house that is believed to be haunted by a headless spirit. The spirit is apparently one of a man who was killed on his wedding night by debt collectors around 50 years ago. 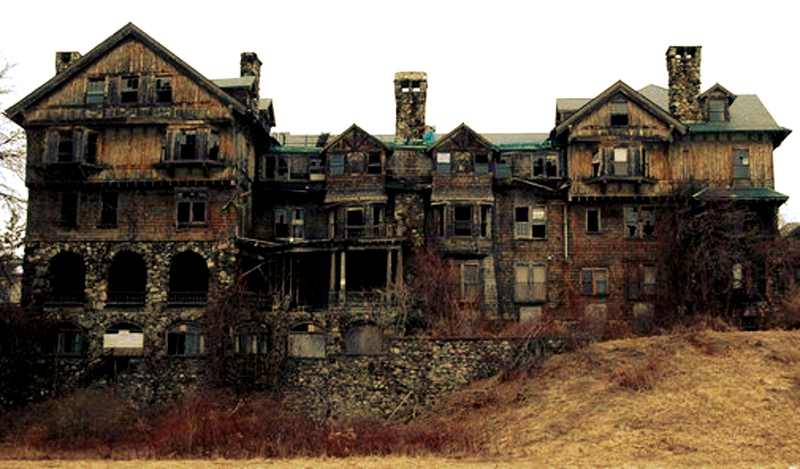 He was so attached to his house that his spirit is said to still roam around the building. However, there have been no instances of the spirit bothering anyone, it seems to only ward off intruders.